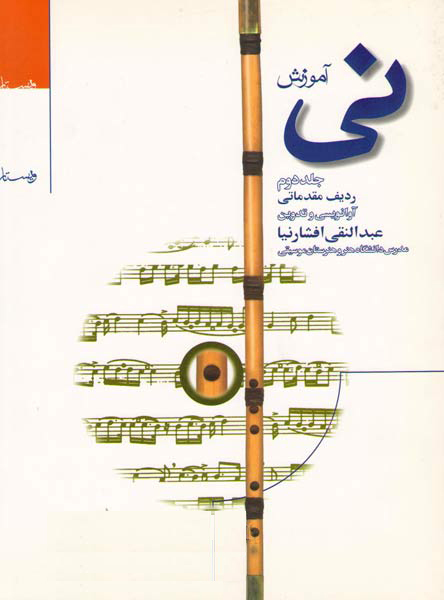 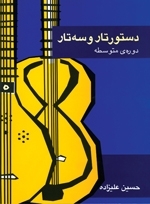 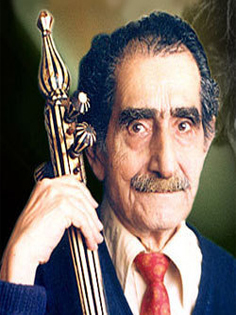 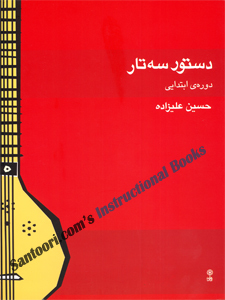 Santoori.com is an Online retailer of all Persian cultural objects like musical instruments, instructional music books/CDs, Persian/Iranian Dictionaries, etc. 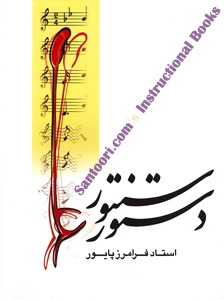 If you are in search of especial books, which have not been listed over Santoori.com pages, you can order is in advance. 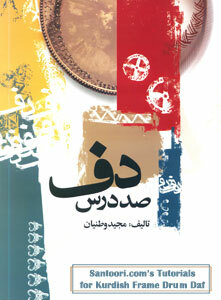 We happily place your order. 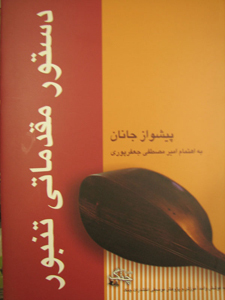 Persian Dictionaries to English, French, Swedish, etc.